Get dangerous with us on social, steal our exclusive deals & free resources, and choose what level of a$$-kicking content you want delivered to your inbox... we promise it will be, um, different. Previous Post Tips for Better Journaling in the New Year – The Journal App I’m So Excited About! we believe life is meant to be dangerously free and wildly beautiful... any lies that hold you back can go to hell. 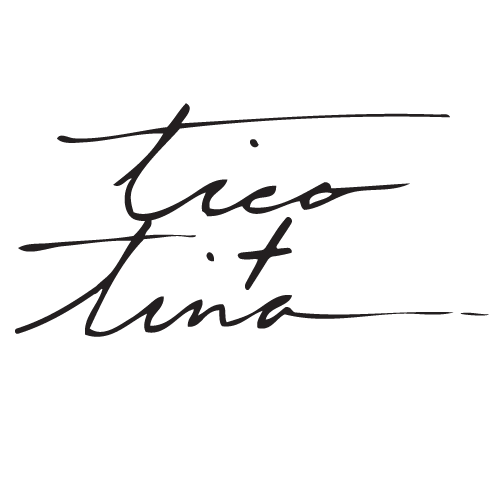 Tico & Tina participates in some affiliate programs, including the Amazon Services LLC Associates Program, to help cover the cost of this site at NO cost to you.